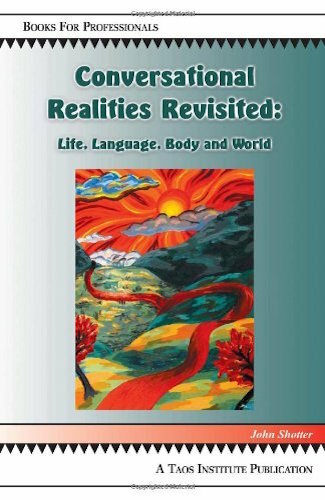 For the relational practitioner — a psychotherapist, social worker, psychiatrist, teacher, or a manager — dialogue is the foundation of the work they do. Change and development is built on encounters between people. 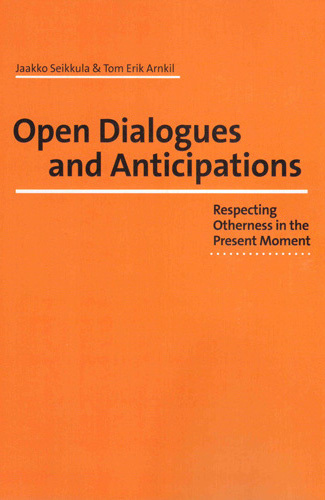 Open Dialogues and Anticipations examines dialogues both broadly and in depth: — What are the core elements of dialogism? 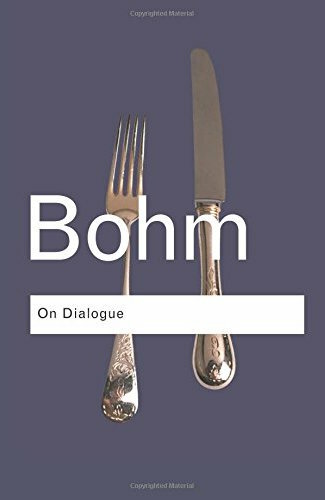 — How does dialogism come to life in relational practices in general? 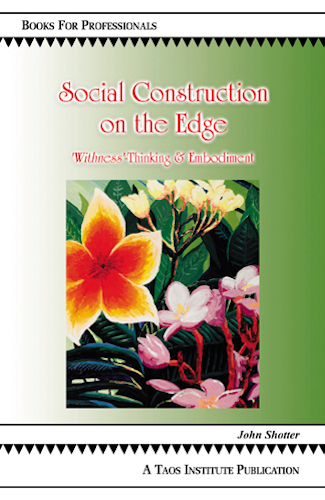 The authors relate these overarching perspectives to concrete situations and discuss how to generate dialogic space even when worries have grown — as happens for example with a child in a vulnerable situation or a person with mental illness or with substance abuse problems. 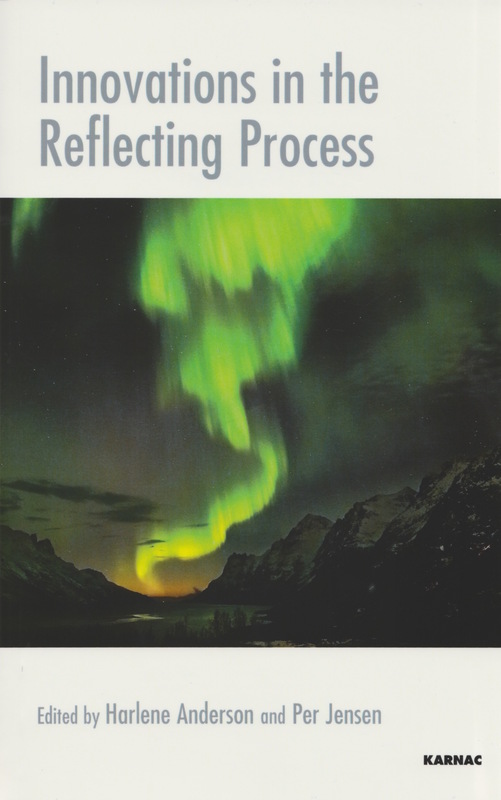 Drawing from the authors’ long experience of relational work, research, and development, the book discusses pathways towards sustainable a interdisciplinary and dialogic practice culture. Jaakko Seikkula and Tom Erik Arnkil have explored both separately and jointly the possibilities of dialogue and the different ways of enacting dialogic practice, Jaakko mainly through the perspective of open dialogue approach in psychiatry, and Tom through anticipation dialogues and future dialogues for resolving “multi-helper muddles”. Jaakko Seikkula is trained as a clinical psychologist and family therapist. He works as a professor at the Department of Psychology at the University of Jyväskylä, Finland. Tom Erik Arnkil is trained as a social scientist and teacher. He is a research professor at the Finnish National Institute for Health and Welfare.